do you rec at 60 fps? DM may be better for these talks. @SmearKees advised to me try to upload some gifs after Licecap into giphy and then use that link in realtimeVFX. "So by using ezgif you can turn videos in HQ gifs. Made a pretty heavy gif of like 100mb xD but the quality was great. It was just a gif of my cat climbing a tree on ping pong so he went up & down & up & down on repeat lol. We haven’t tested it yet. But you can try! You are not the first to have this issue. Internet! This is another checkpoint on my way to junior VFX Artist. After my last post about the effects made, quite a lot of time (8d) passed in my coordinate system. All this time I was engaged in crafting a fireball. And now I will tell you why I spent so much time on it, and will show you what I did. Not as cool as you expected, is it? Let’s not forget that I had no background in these areas, and I had to learn everything from scratch. For those who want to find out how I did it, below are links to something, with the help of which I did it. In Russian too, but you can easily find it. ErbGameArt and So You Wanna Make Games?? Through custom data in the particle system. In the shader: UV - split - (B channel) to the value that you want to change in the particle system. In the particle system in the render tab - use custom vertex stream, select custom1.xy (zv), turn on the custom data tab in the particle system, set the x value to 1, change it to a curve and control the dissolution from the particle system. Perhaps I took too big VFX for me and therefore received little feedback from what I was doing, and understood little what I was moving to. Perhaps it was necessary to share here the intermediate stages of my work. Despite the minuses, I achieved those intermediate goals that I set and studied a lot of useful information. During the preparation of large VFX, make more checkpoints and set more intermediate goals. I would be very grateful to you if you give me feedback about how my effect looks like and about the right or wrong conclusions I made. I think you are drawing the right conclusions overall. Relatable! To be honest, I rarely work 8h straight on any particular FX. I usually jump between at least 2, because sometimes, I feel I am too close to it and the lines between what it actually is, vs what it is in my mind’s eye are starting to blur. So taking a break and coming back to it later helps a lot. Switching to something different can kickstart back your concentration / creativity by keeping things fresh. Sometimes, you even get the bonus of getting a new idea for fx A while you were working on fx B.
That’s sort of where I was getting at when I was saying “First get used to the box before trying to think outside of it.” I think it that focusing on 1 thing / aspect and spreading it over multiple FX work is a good idea to start feeling like you are mastering / progressing. See my 2nd post below for more on this. I think there is definitely value in putting thoughts onto text. Using your peers as a sounding board can greatly help you. Here would be my “focus” challenge to you. The launching FX is as simple as a gray sphere shrinking, honing on the concentrated place of power from which the projectile will be launched. 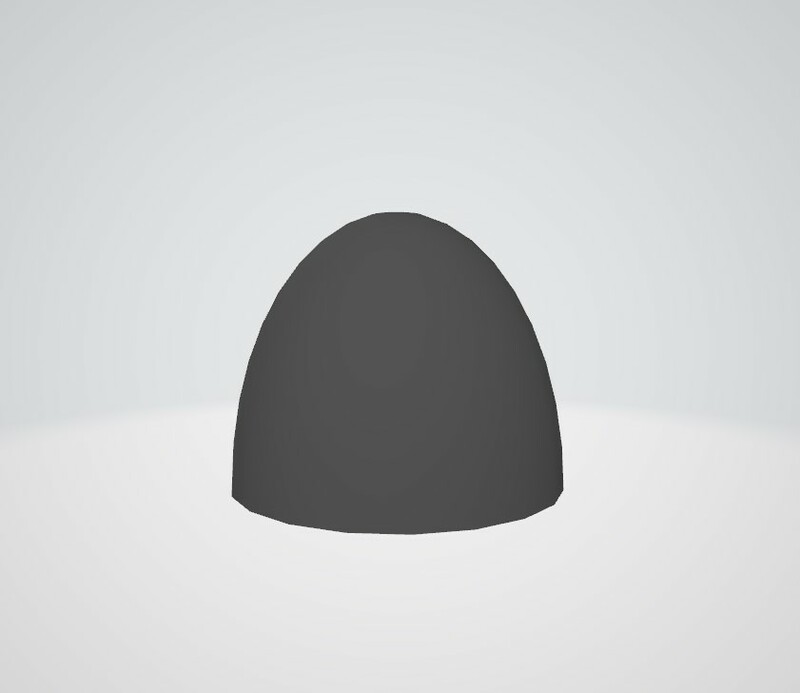 The projectile is a simple gray sphere with a simple gray trail. 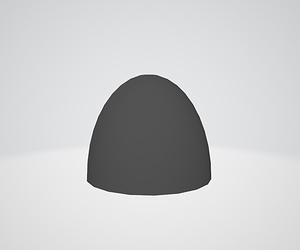 The impact is an expanding gray sphere originating from the point of impact. Those are simple gray boxes but they are incredibly compelling to look at. A powerful 1-hit FX that could kill its target in 1 shot. A death by a thousand cuts sort of feeling from a barrage. A 3-Hit combo where the first 2 hits are more like the #2 style, with a nice chunky combo finisher hit similar to #1 style. If you decide to try this challenge, you’ll find that a) we can give you targeted feedback. And b) motion is a very powerful tool to master in FX making that can easily make or break any FX. Oh, god, I am so grateful to you for the advice that you share with me. For real, at this stage of training, feedback about my thoughts and various training challenges are worth their weight in gold. They guide, save from painful mistakes and give a lot of motivation to move on. Your help is always useful and, moreover, it is often devilishly difficult to move on without it. Of course, I will accept this challenge, the refusal is out of the question! Now I have a big problem with planning my training. And this challenge perfectly solves it for a while. I usually jump between at least 2, because sometimes, I feel I am too close to it and the lines between what it actually is, vs what it is in my mind’s eye are starting to blur. Moreover, it will be useful for me to distract from current tasks and, perhaps, even to revise them (my curriculum). I’ll start working on it as soon as possible. I would be very happy if in the future you sometimes will find a little time to give the same advice as now.